Canals have been a form of transport since ancient times. The Aztecs built the canals of Xochimilco located in what is now the far south of Mexico City. 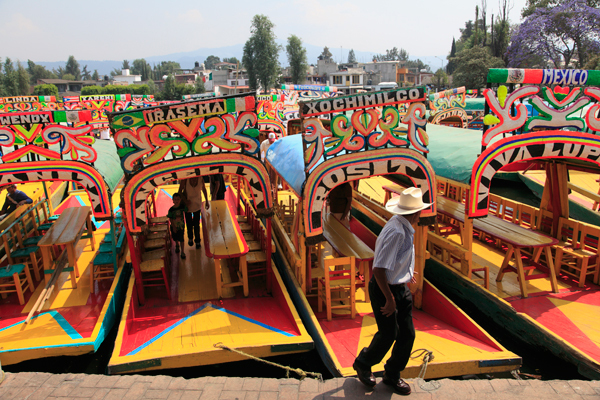 A UNESCO World Heritage Site, today Xochimilco is a popular place to rent a colorful trajinera. 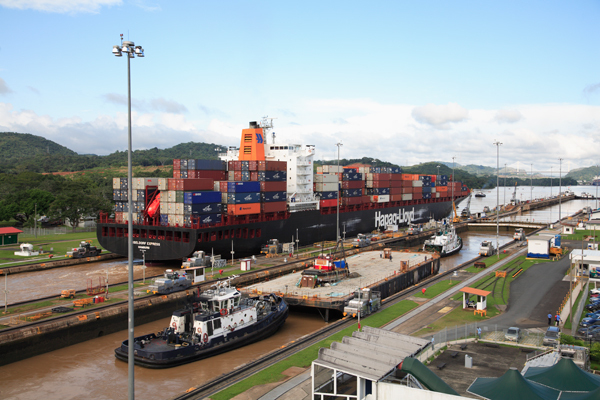 The completion of the Panama Canal about 100 years ago connected the Atlantic and Pacific oceans and saved ships the long and often dangerous journey of traveling around South America. 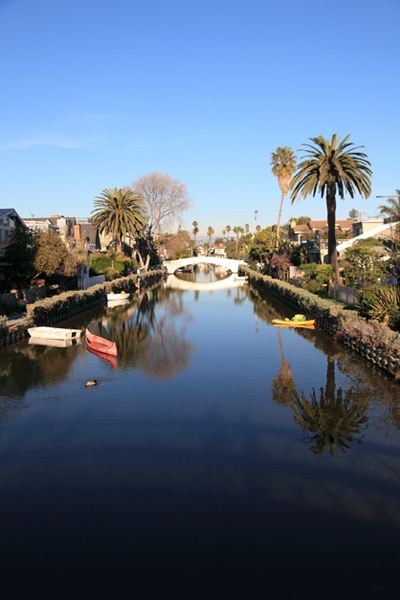 Built with their namesake in Italy in mind, the Venice Canals of Venice Beach in Los Angeles are a beautiful place to take a stroll. Artists are among those who inhabit the houseboats floating on Regents Canal in Little Venice, London. 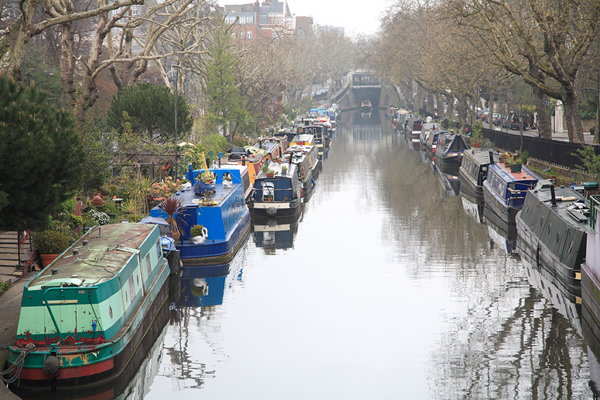 I lived a block or two away from Regents Canal when I lived and worked in London back in the day. Do you have canals where you live and are there any you would love to see?